Brazil is a huge country with a coastline that seems to go on forever. 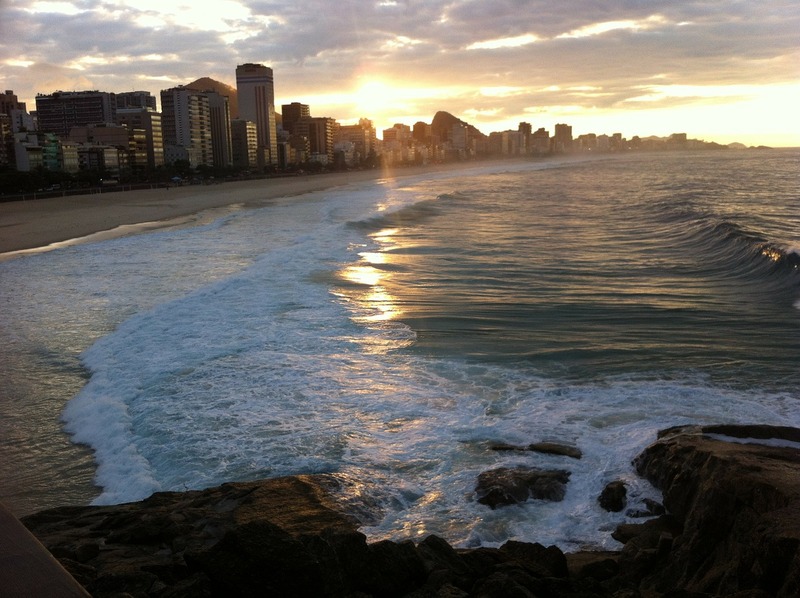 You'll find tropical islands, world-class beaches, and of course the famous coastline of Rio de Janeiro. It was a job to narrow the list down to a few, and although Brazil isn't one of the destinations that makes or top echelon of exquisite coasts there are still some superb coastlines and beaches to be found. An Island archipelago that is a UNESCO World Heritage Site. There are so many stunning coves and hidden inlets around these islands that choosing the best beach is literally impossible and necessarily subjective. Still, sticking out my neck and being opinionated about beaches is what I do... so I'll share a few good ones with you. My advice is to come and see the others for yourself though – it is well worth the trip. 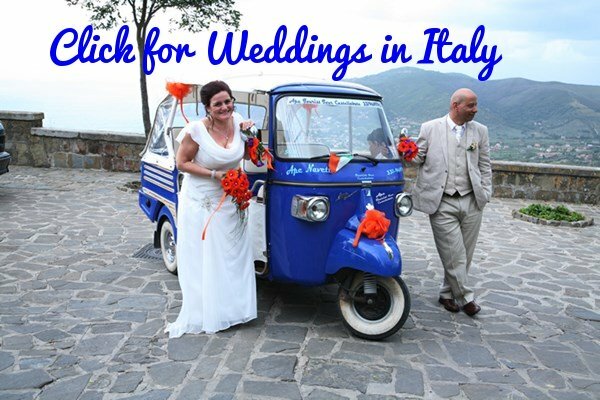 There are a number of rather good options to suit most budgets on the island. Thankfully few of the huge International chains and ecologically unfriendly resorts have discovered the island, meaning that most of the options are guesthouses. The best one is the Pousada do Vale. 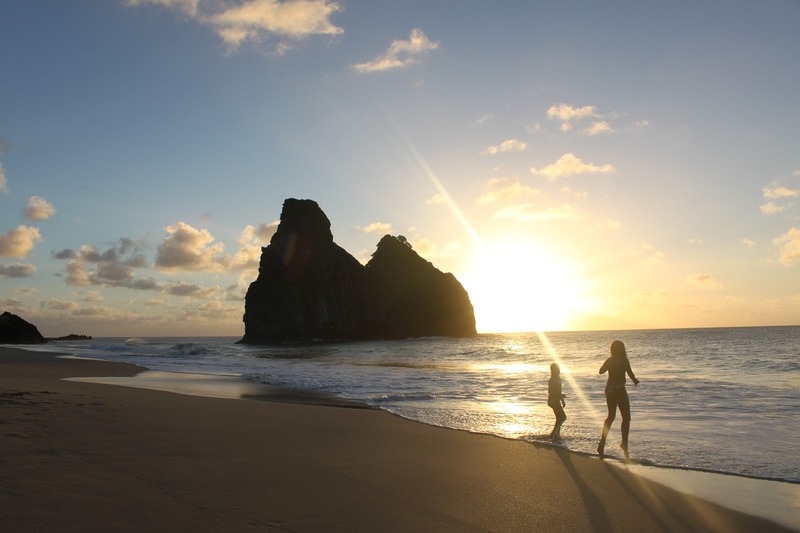 You can get to Fernando de Noronha from most major cities in Brazil. Check Skyscanner or Kayak for the best available deals on your dates. The best beach in all of South America? Yes it is! A tropical paradise where dolphins frolic in the bay and turtles smile kindly on your swimming efforts as they glide gently by. Golden sands and lush tropical vegetation simply add to the magic. If Praia do Sancho gets 10 out of 10 then this beaches gets 9.999 out of 10 - there really is nothing to choose between them. The two mini Sugarloaf mountains, a little way out to sea, simply add to the beauty and lead some to say that this beach is even lovelier than Praia do Sancho. I'll leave it to you to decide. The only city coastline that can trump the stunning beauty of Rio's is Cape Town and there is very little to choose between the two. When visiting Rio de Janeiro it is vitally important to stay in a good neighbourhood. My choice is normally the Ipanema Inn Hotel in Ipanema. 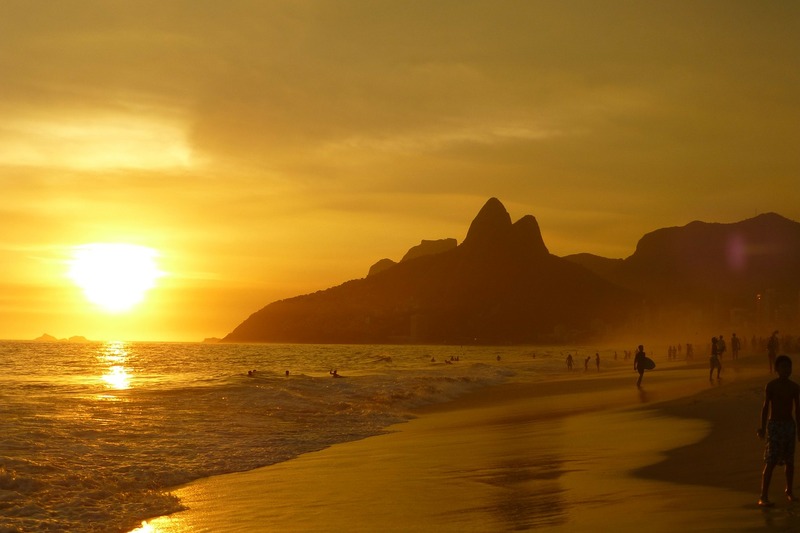 Ipanema is to me the greatest of all Rio's beaches – a wonderful stretch of beach where the vibrant local life is as beautiful and colorful as the scenery. If you want a beach that's a little quieter, better for families, but just as beautiful then Leblon is a good option and a great way to feel a part of the city is to rent an apartment here. The Leblon Comfort & Tranquility is my choice - Victor, the owner, makes you feel like you have your own personal Rio concierge and in Rio that is a HUGE advantage. Copacabana is of course the most famous of Rio's beaches but I find it a little too chaotic for my tastes and nowhere near as nice as Ipanema. Should you want to experience the beauty of Copacabana without the crowds then get up REALLY early and you'll find it nearly deserted - like in the photo above. One of my favorite views, and the easiest to get to, is from the Arpoador (a big rock at the end of Ipanema beach in the direction of Copacabana). A cable car ride and then you are standing on the top of this unusual mountain with a view of paradise stretching away forever far below. One of those experience that will stay with you for ever. To visit, the best option is to take a tour that will pick you up from your hotel. Does anything say Rio more than this? This is Rio's Statue of Liberty with views better than the Empire State Building. Absolutely fantastic. 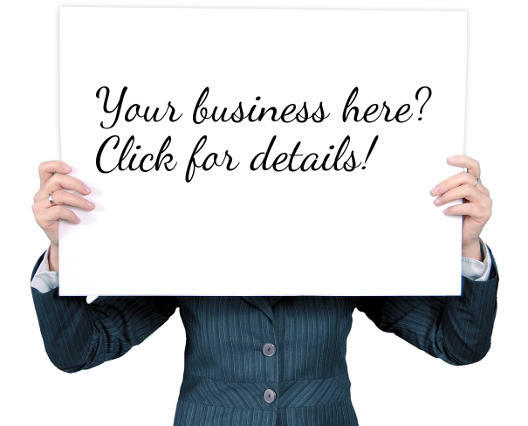 To get here rather take a tour and save yourself a lot of hassle. Exploring Rio on your own is not really the best idea, rather get a local to show you their city. Click for some options.